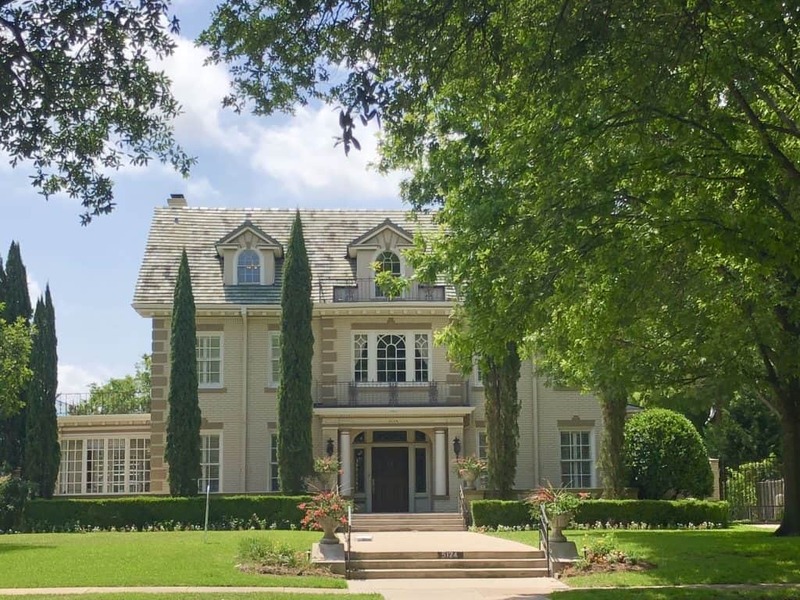 A 2 ½ mile stretch of large brick and stone mansions, Swiss Avenue was Dallas’ first historic district, recognized in 1973, and is listed in the National Register of Historic Places. 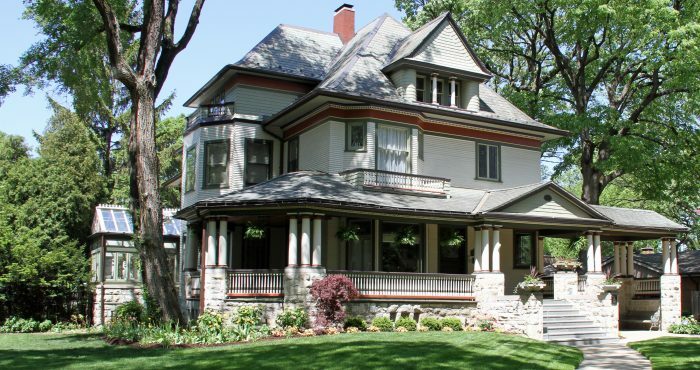 Swiss Avenue homes feature a variety of architectural styles, from Prairie to Art Deco and Tudor to Spanish Renaissance, Mediterranean, Georgian, Mission, Craftsman, Neoclassical, Italian Renaissance, and Colonial Revival. 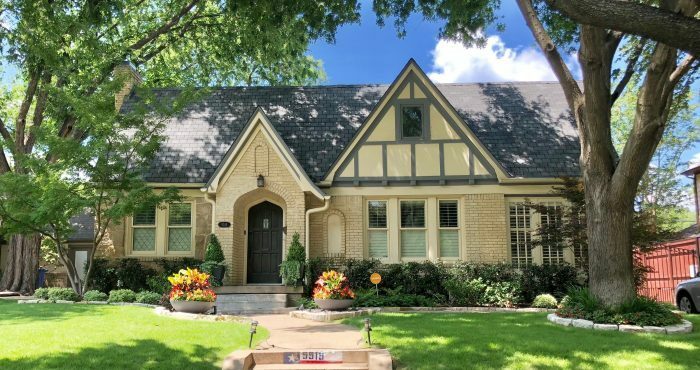 Swiss Avenue and its surrounding streets have long been home for many of Dallas’ most prominent citizens including well-known business, civic, social, religious and political leaders. 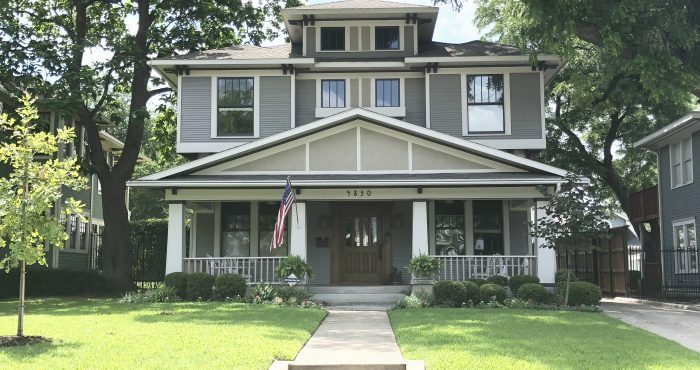 With its oak-lined streets, vast lawns, and historical architecture, Swiss Avenue Historic District remains one of Dallas’ most treasured neighborhoods. 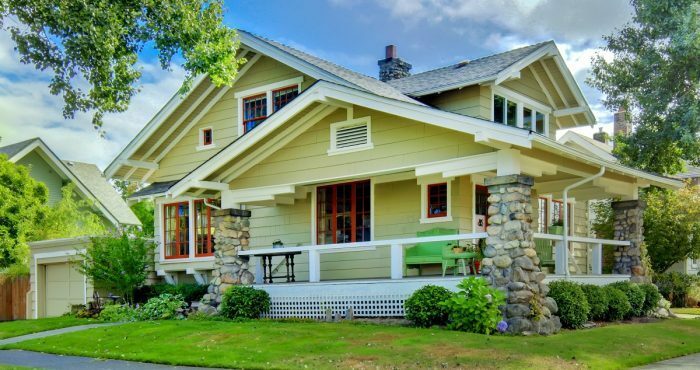 If you are a Swiss Avenue home buyer, our foremost goal is to provide you with exceptional customer service. Our goals are to help you purchase the right home, make sure you don’t miss out on any homes that meet your needs, and make sure you don’t pay too much for your next home. Please utilize our Swiss Avenue real estate expertise to make your home search and buying experience as stress free and rewarding as possible. 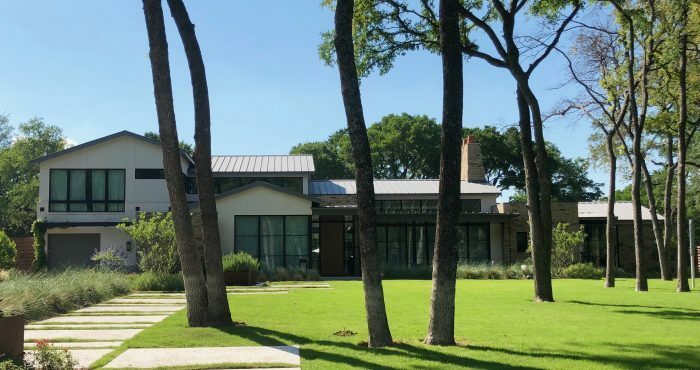 If you considering selling your Swiss Avenue home, we utilize the latest, cutting-edge, real estate marketing tools to expose your property to the widest range of potential buyers. We are here to get your house aggressively marketed to sell as quickly as possible and for the best price! 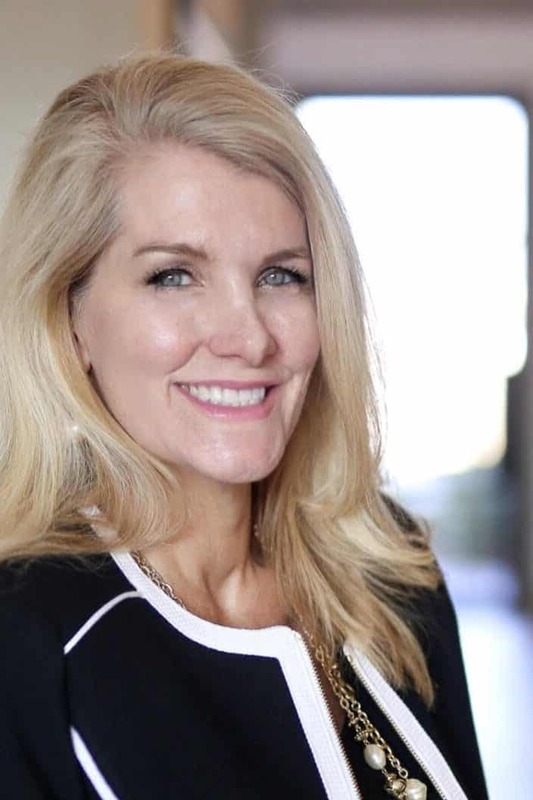 Our goals are to help you get your Swiss Avenue home sold, put you in the strongest negotiating position as possible, and to make it easier for you and reduce surprises. 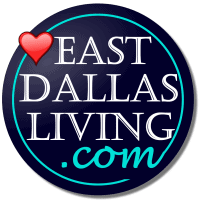 You found the right website if you are searching for homes for sale in Swiss Avenue TX. 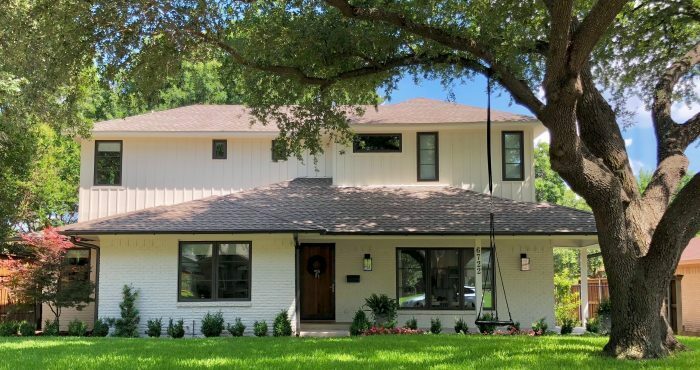 Our website has EVERY Swiss Avenue home for sale in East Dallas TEXAS listed with NTREIS (North Texas Real Estate Information Systems). 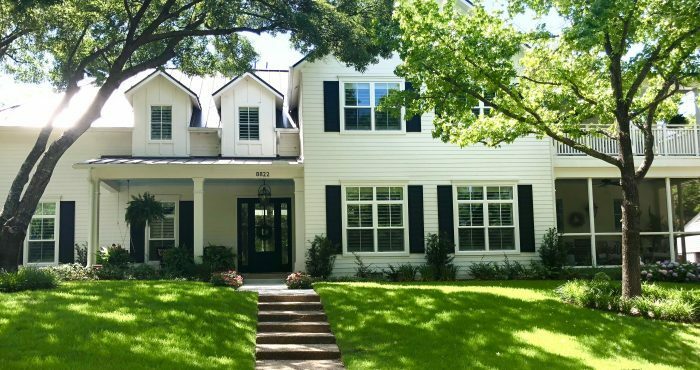 Thinking of Buying or Selling a Swiss Avenue, TX Home?